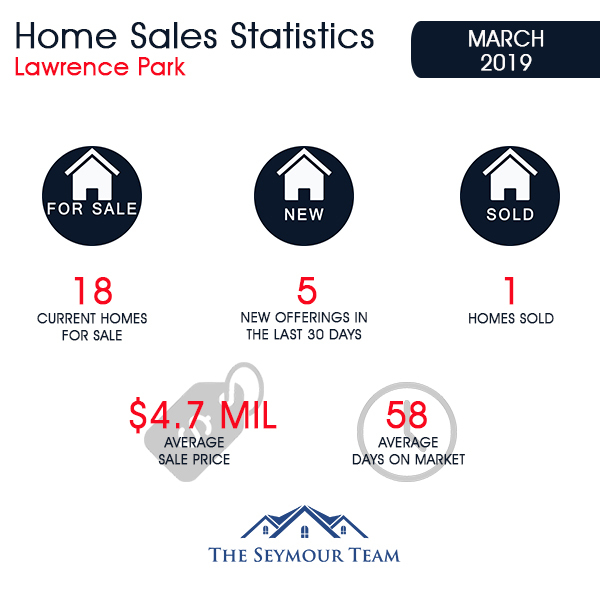 As of April 5, 2019, there are 18 homes available in the Lawrence Park area, ranging in price from $1,650,000 for a detached home on Blythwood Road (177 days on the market) to $5,895,000 for a detached home on St. Leonard's Avenue (7 days on the market). 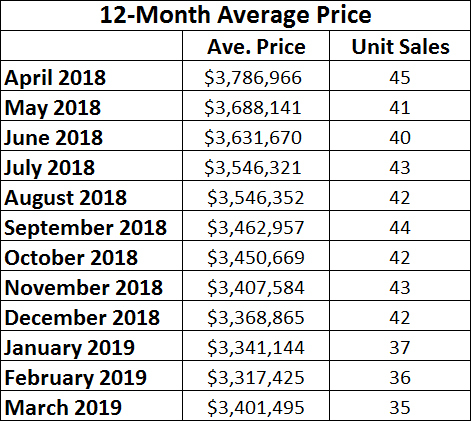 Last month, only one home sold in Lawrence Park. 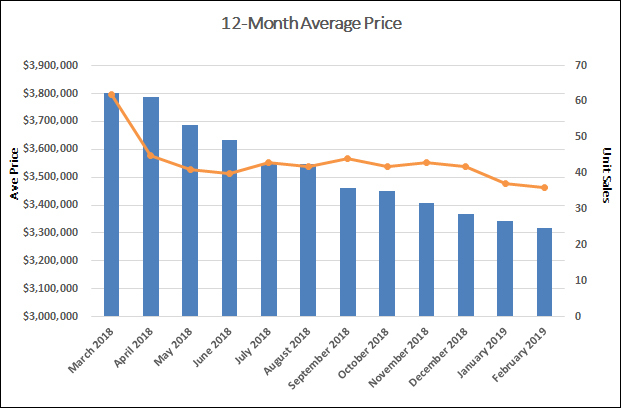 This doesn't include the six homes that have been listed for more than 30 days or the five homes that were listed in the month of March and are not selling at their current listed price. The lone home sale was a 5-bedroom, 6-bathroom detached home on a 70 x 114.16 -foot lot with a private drive and garage on Stratford Crescent. It sold for $4,700,000 (96% of the asking price).